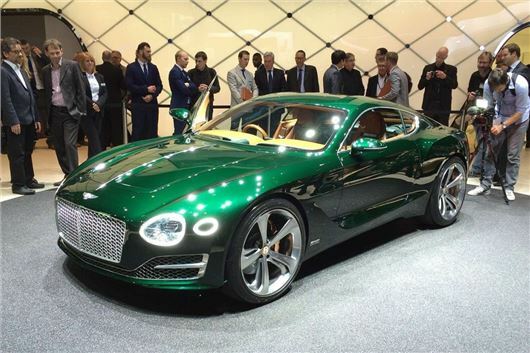 Bentley has revealed a two-seater concept sports model at the Geneva Motor Show. 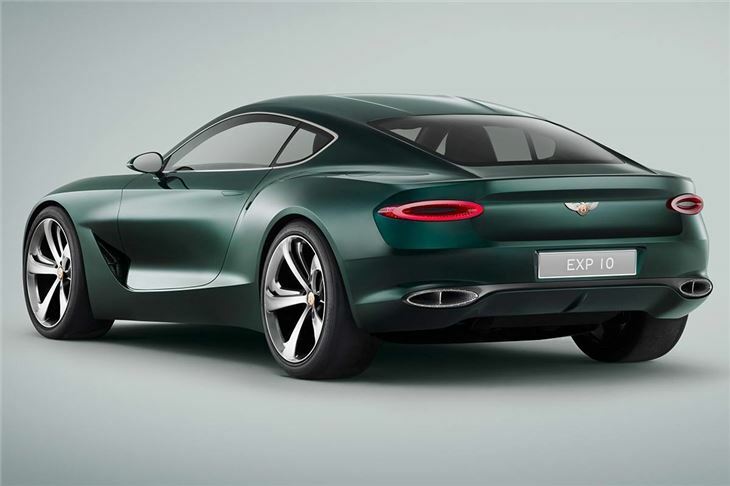 The low-slung, muscular-looking model, called the EXP 10 Speed 6, is finished in British Racing Green and while it is a concept it’d be a surprise if it didn’t make production in some form or another. There are no details about the engine, but expect it to use a six-cylinder unit, since it is called a Speed Six. 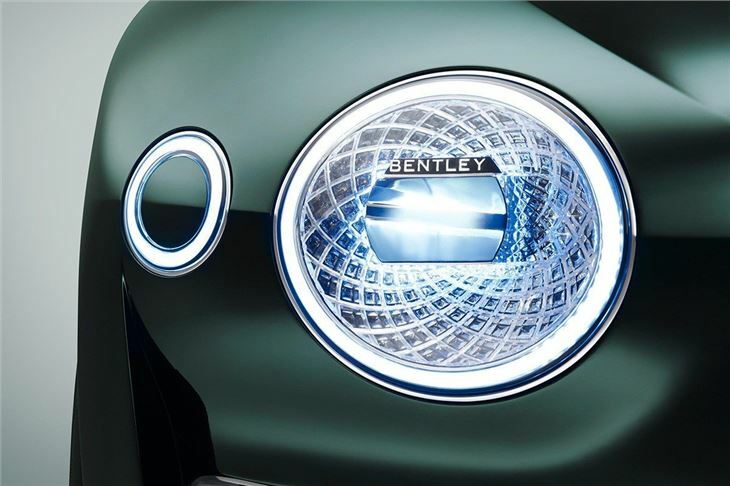 Because this is a smaller, two-seat Bentley we imagine it will provide an alternative to cars like the Jaguar F-Type, so expect this to be the entry-level model from the Flying B if it goes on sale. The cabin is finished with traditional Bentley style and materials, so there’s plenty of metal and quilted leather. There is also a 10-inch touchscreen infotainment system and a dashboard that features both traditional analogue locks and modern digital readouts.